This course offers the opportunity to discover how to integrate home technologies for now and the future. It will show you what is possible, describe some alternatives and explain how to incorporate the various systems without detracting from your design and plans. You'll have a good grasp of modern best practice for low-voltage systems in the home and feel more confident specifying these systems. Most importantly you'll know who to ask if you need help in a particular area. 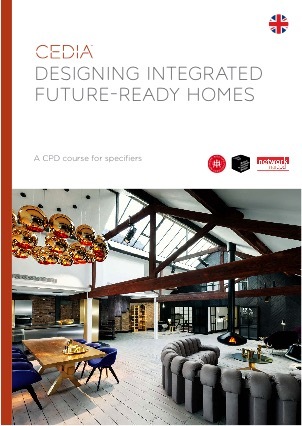 This CPD will explore the advantages of working with a professional integrator and explore the solutions available.